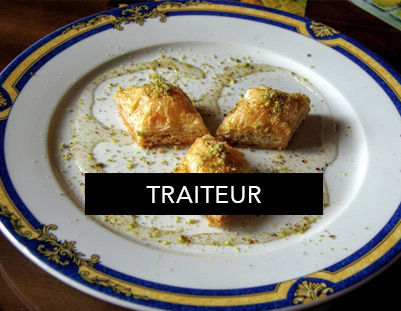 Le Zghorthiote was distinguished by the heritage of authentic Lebanese recipes that adds value to the Lebanese food and cuisine in the area and the restaurant becomes one of the tourist and local preferred destination in Normandy. The quality and tradition stand on the top list of Le Zghorthiote restaurant. 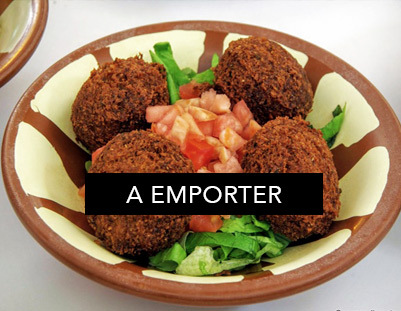 It emerges between the high quality food made with ever fresh and organic products and the oriental atmosphere which is clear in the antique interior furniture of the restaurant. 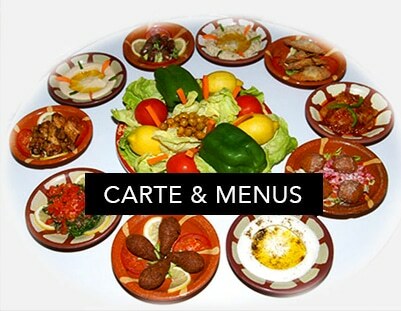 Le Zghorthiote offers a vast range of cold and hot appetizers with a unique grilled Platters and Lebanese drinks that characterized the traditional Lebanese food and drink atmosphere.